Spring sprung in the last week where I live and I can’t get enough of it! Sunshine and warm weather makes me so happy and I love to be outside! 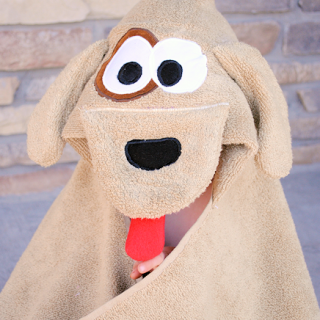 You want to know one of my favorite things (also probably one of my strangest quirks)? I love the sound of the frogs croaking in the marsh behind my house. It’s one of the first signs of Spring every year and so it just makes me happy to hear it. I love to be outside as much as possible when the weather is like it is right now. So one day this week I grabbed a good book, laid outside on a blanket and read in the sunshine for a lot of the day. Pure bliss. 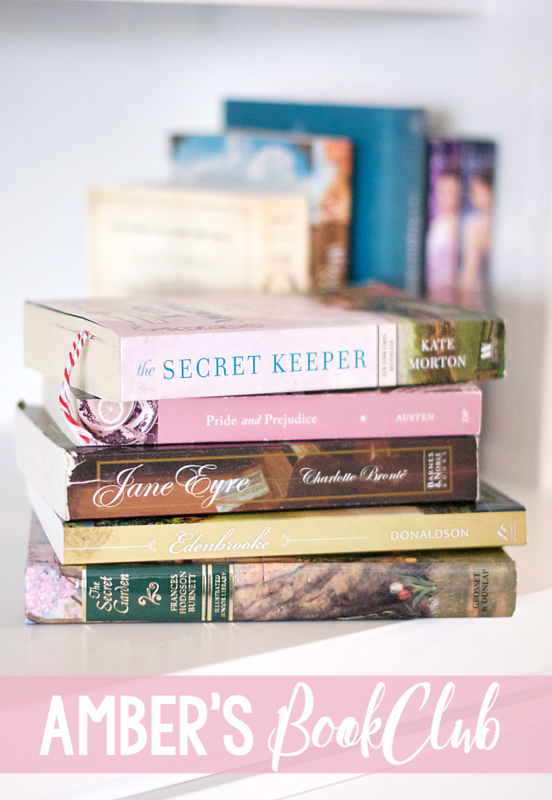 For Amber’s Bookclub this month, I’m going to share some favorite books with you about women. Particularly books that introduce you to women throughout history that open your eyes to pieces of the world that you aren’t familiar with. Does anyone else love that as much as me? I love that a book that I can read while laying on my grass or listen to on Audible while I am walking around my neighborhood can take me to another time or place and teach me some perspective on the world while also being enjoyable! 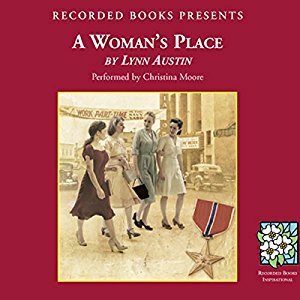 March is Women’s History Month and when I first started brainstorming books that involve women in history, the first one that popped into my mind is a favorite of mine, A Woman’s Place, by Lynn Austin. Here’s the thing about this book-it’s fiction, so it might seem funny to recommend it as a woman’s history book. 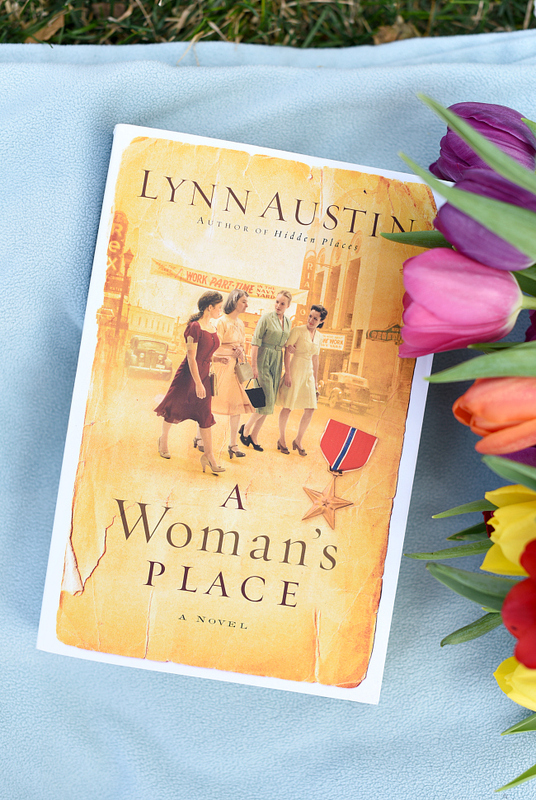 But, it takes place in WWII era in the USA and the whole story revolves around the lives of several women who head to the workplace for the first time while so many of the men are off at war. It opened my eyes to something that changed women’s lives and the fabric of our country. Also, Lynn Austin is probably one of my top 3 favorite authors. (The other two are Kate Morton and Kristin Hannah, so if you like them, you’ll probably like Lynn Austin.) I’m sure you’ll hear more from me about her as this bookclub goes one because I love her. Seriously, you want to get lost in a story where you feel like you know the characters and you’re friends with them? Grab this one. Even better-you can listen to it on Audible with a free 30 day trial membership. 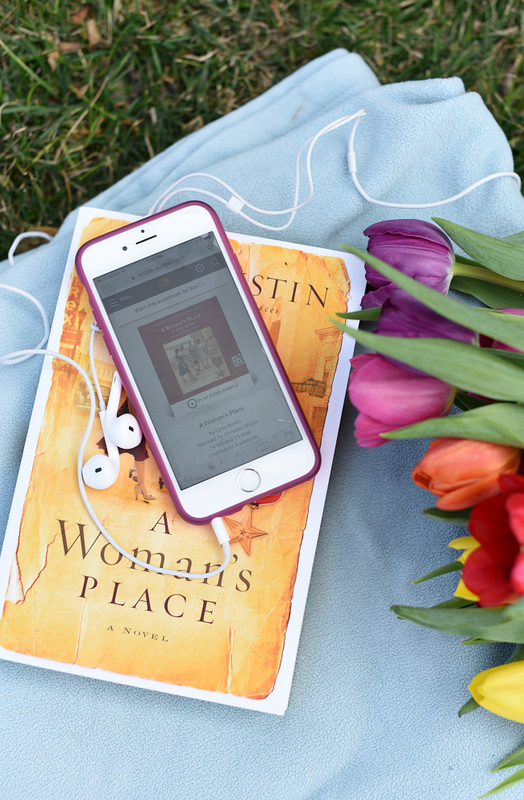 If you’re enjoying spring weather like I am, grab this book on Audible, pop in the ear buds and go for a walk and enjoy the sunshine AND a good book at the same time! Now, many of you have probably watched this show, but it’s also a wonderful book! There are actually three books in the series and they are pretty similar to the show, just with more detail. I love this book because it gives a peek into women’s lives in the 1950s and 1960s in a poor section of England. 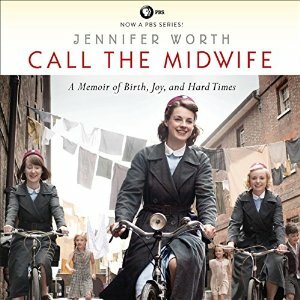 (If you’re not familiar with it, it’s written by a midwife and she tells of her many experiences in that field.) It also makes me appreciate how strong women are and how supportive they can be of each other. (I have to give you one word of warning on this one though-when you get to the part with the prostitute in book one, skip ahead. It gets a little too real.) Grab this on Audible here. 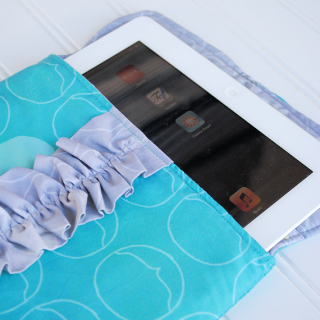 This is a Newberry Honor Book (love those!) in the young adult genre. It’s the story of a 16 year old girl who sets out on her own to homestead in Montana. She’s alone in the world but finds some deep friendships throughout the course of the story. 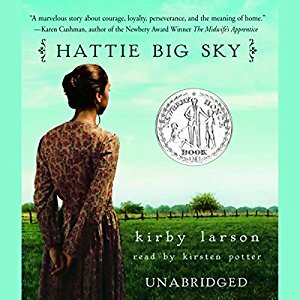 This one gives a new perspective on women’s lives homesteading and also on the strength and power of women’s friendships. Grab it on Audible here. 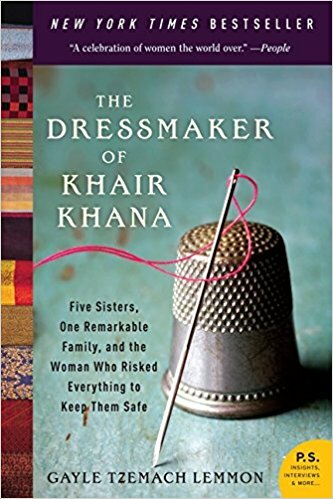 This book is a powerful true story of a woman (and her family) in Afghanistan and her work to protect and care for her family in the face of the Taliban takeover. If you love stories of women doing amazing things in the face of difficulty, this one’s for you. It will also probably leave you seeing your life in a new way and appreciating what you have, but also the strength of women throughout the world. Oh how I love Mrs. Mike! It’s one of my all time favorite books-one of those books that just pulls at your heart. Let’s just say I don’t cry easily and this one had me in tears, but not because of tragedy necessarily, but just because I was so connected to the characters and so connected to the story. Now, this book is not filled with women, in fact, there aren’t a ton in it. 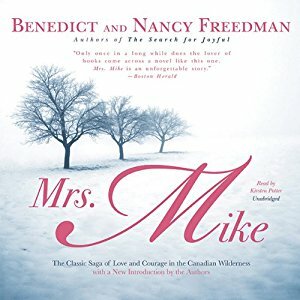 But Mrs. Mike is living in way Northern Canada and trying to make a life for herself and her family there, so again, I love that I get a new perspective and outlook on what life for other women might be like. Grab it on Audible here. You know how you always hear about foot binding in the Chinese culture, but you never really understand it? Or at least I didn’t, maybe you did? 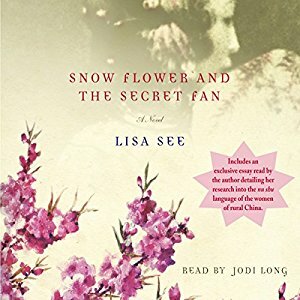 This book (fiction), takes place in China and tells the story of two friends who write to each other for years and really focuses on women’s relationships. I mention the foot binding because this is just what I was talking about at the beginning of this post-a work of fiction, but it teaches me about the world and gives me a new perspective. Grab it on Audible here. There are more-I was just going to write about The Nightingale and then remembered that I talked about it last month with Inspiring Books. Also Left to Tell could fit this month too, so if you are looking for more good book recommendations, check these ones out too! Think you want to try one of these books? Remember that you can get a free 30 day trial on Audible. I want to hear what you listen to and how you like it! If you love reading about women in history, you have GOT to read Jane Kirkpatrick’s books. She is an amazing autor. You will totally lose yourself in her books. I look forward to reading some of the books you’ve listed. Thanks for the recommendations! Oh man-I wish I had read this before I went to the library yesterday! I’ll check her out! Do you have a top favorite?